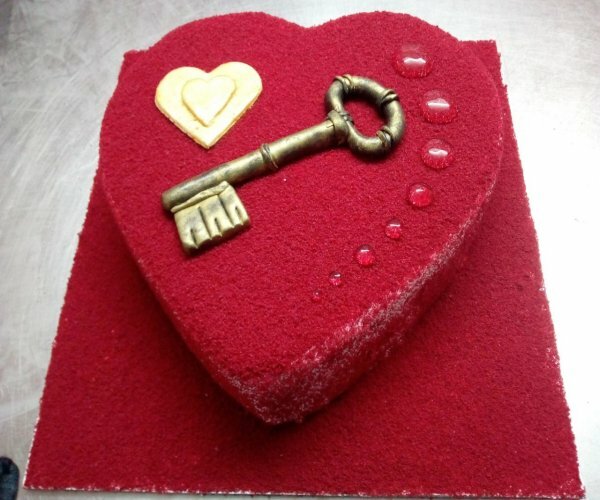 Red Velvet Cake Is Considered To Be The Most Dramatic Looking Cake Because Of Its Dark Red Colour Set Against White. The Cake Is Slathered In Cream And Cheese. The Taste, Look And Flavor Are At Par With What I Expected. Packing Was Good And Delivery Was Prompt. But Didn't Get The Printed Wishes.